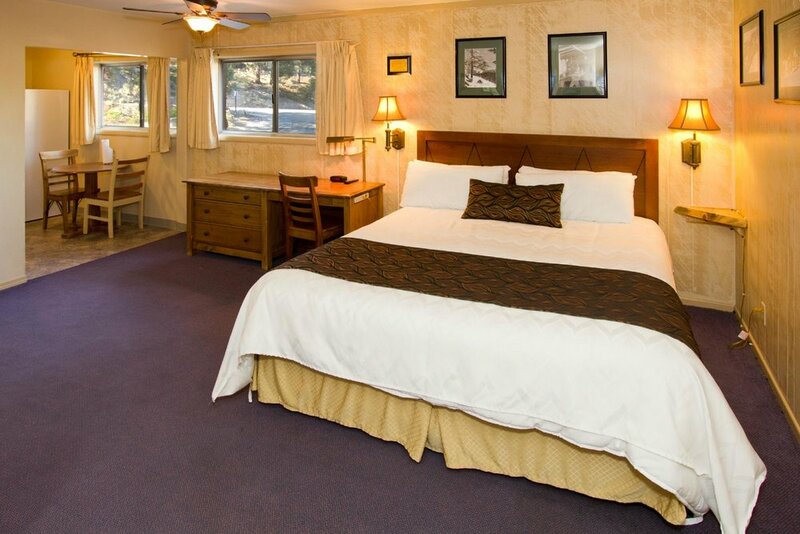 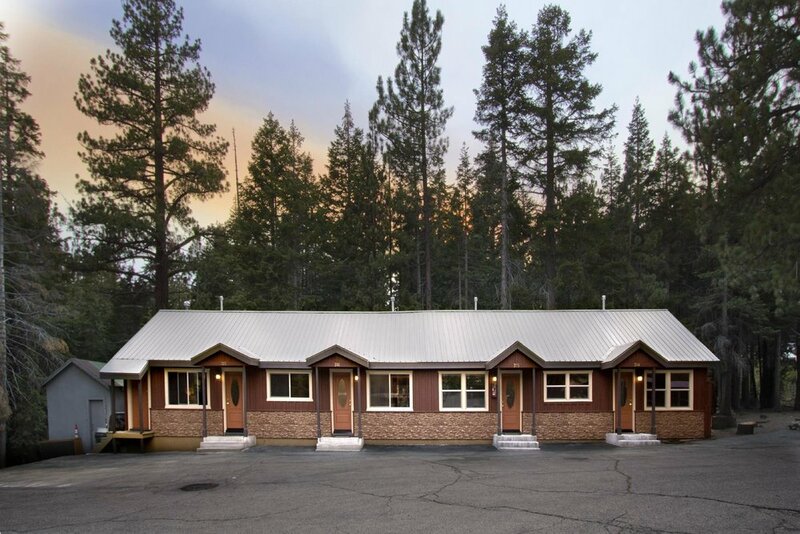 Holiday Haus Motel offers year-round lodging in Mammoth Lakes, California. 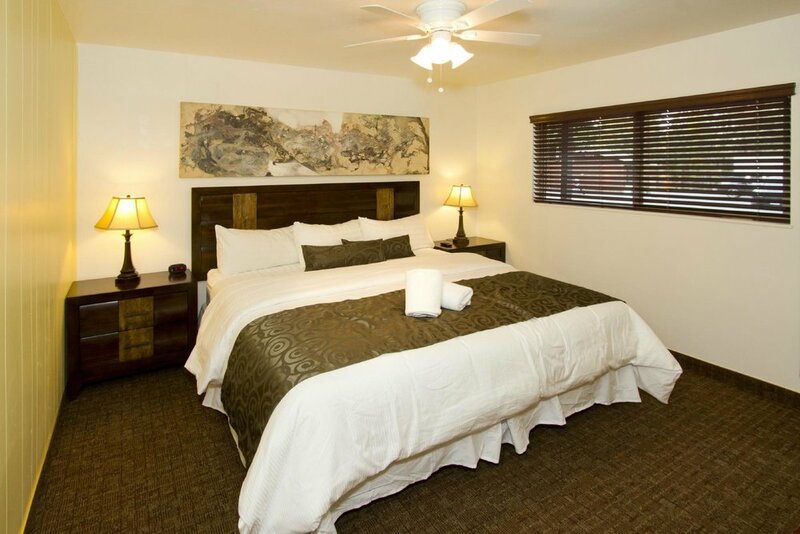 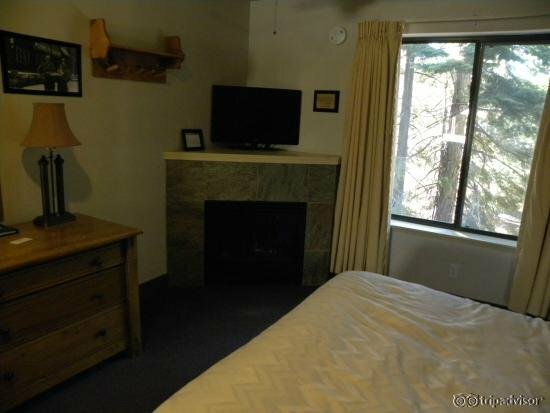 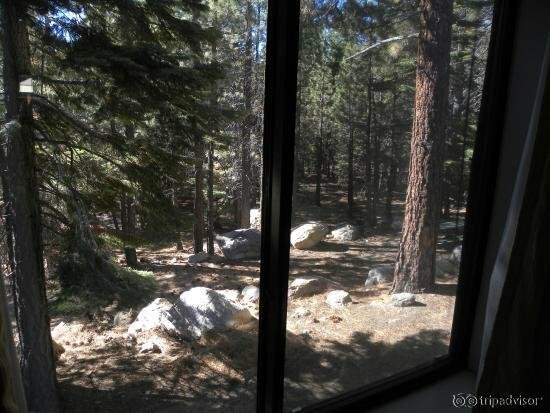 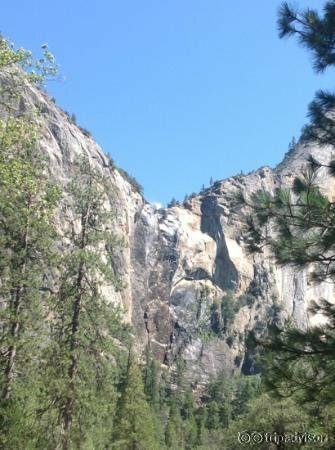 Our property is the least expensive lodging location within walking distance to the Village at Mammoth. 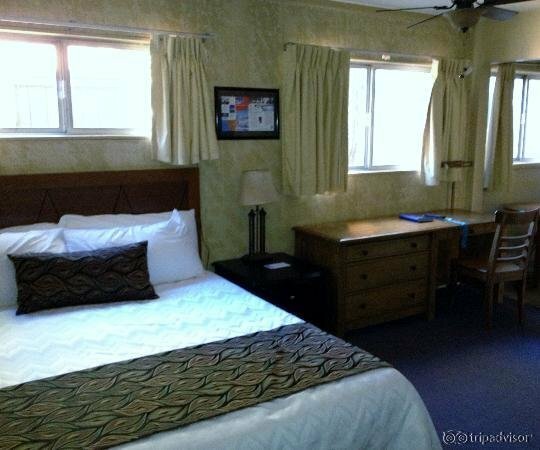 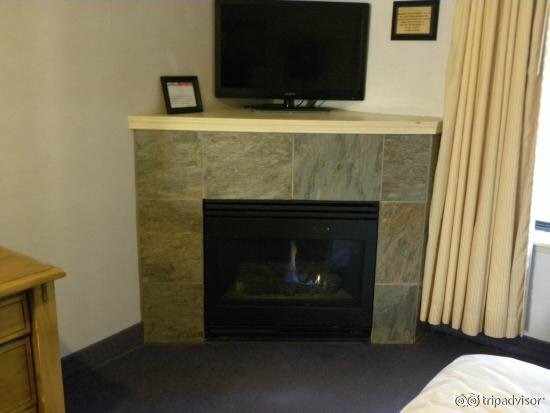 Holiday Haus Motel's 15 spacious rooms have each been transformed into lovely, historical-interest spaces with modern fireplaces and flat screen TVs. 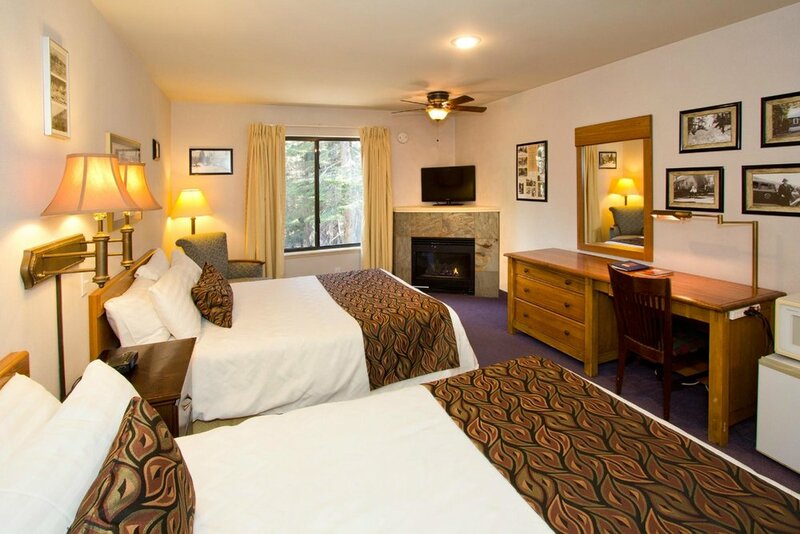 As part of Mammoth's rich history, and in a key spot on Mammoth's Main St. for over 50 years, this landmark motel is still priced for budget-conscious travelers, but now offers an updated take on a true classic. 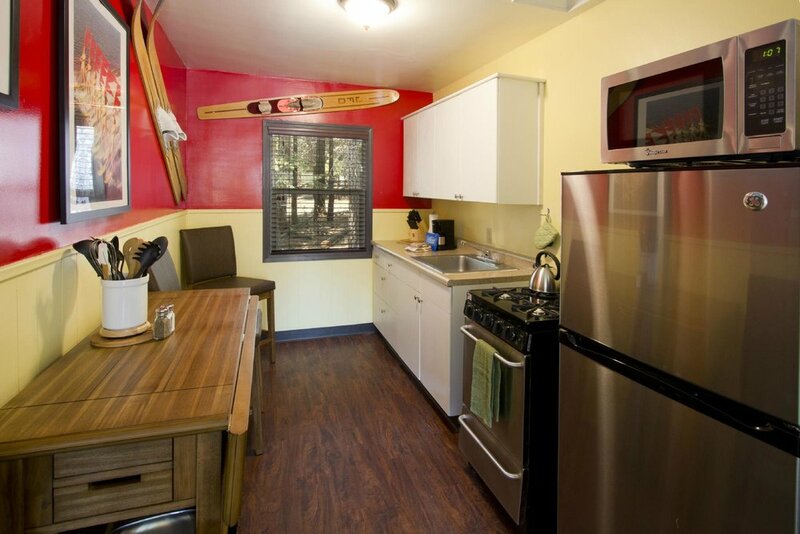 In addition to new furniture, bedding, flooring and fixtures, all Holiday Haus rooms are decorated with archival photos and posters from the old days of Mammoth. 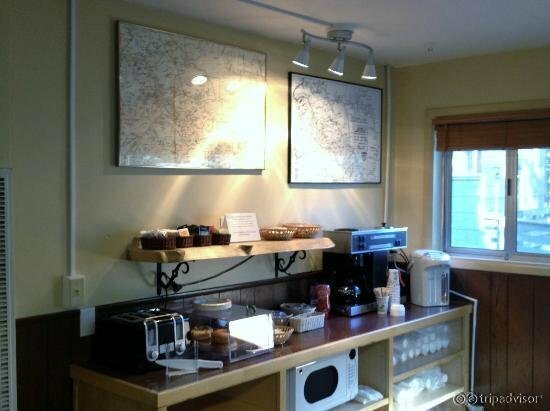 Owner Nadine Jones worked with Mark Davis of the Southern Mono Historical Society to give each room a unique personality. 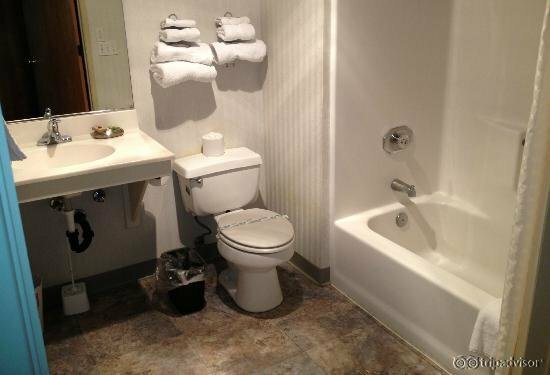 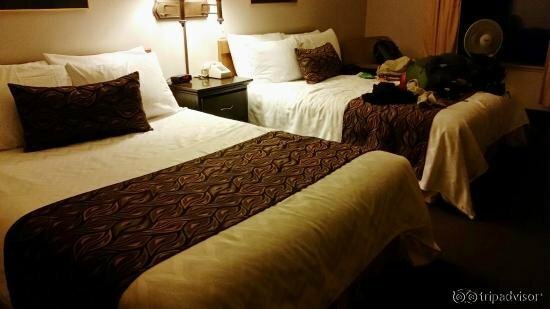 The property includes free parking, a hot tub, free breakfast, free Wi-Fi and is located on the route of the Red Line shuttle trolley.